The Sukma encounter in which 25 CRPF soldiers lost their lives was still fresh in our minds, the Thursday morning came with another sad news of three more soldiers getting martyred in Fidayeen attack on an army camp in north Kashmir’s Kupwara. 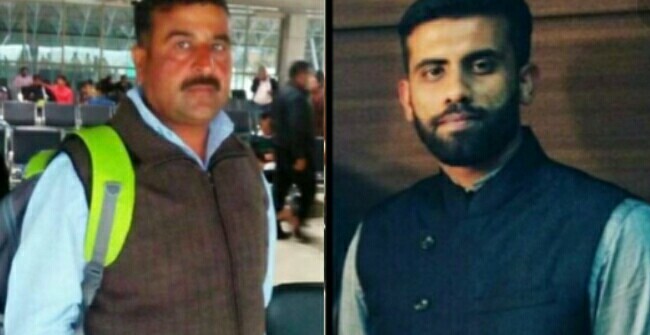 The martyred soldiers are Captain Ayush Yadav, JCO Bhoop Singh Gujjar Dussa and Naik Venkat Raman. Though the gun battle which began around 4:30 am neutralised two terrorists as well, but the loss to army, families of the dead and the nation is irreparable. Here is the profile of all the three soldiers. The 25-year-old captain was the only son of the his parents who live in UP’s Kanpur. Captain Ayush had been in service for the last three years. His father Arun Kant Yadav who is an inspector in UP police told the media that since the news of their son’s martyrdom reached, the family is in shock and despair. “We have lost our son, and he died because the government doesn’t have any strong Kashmir policy. 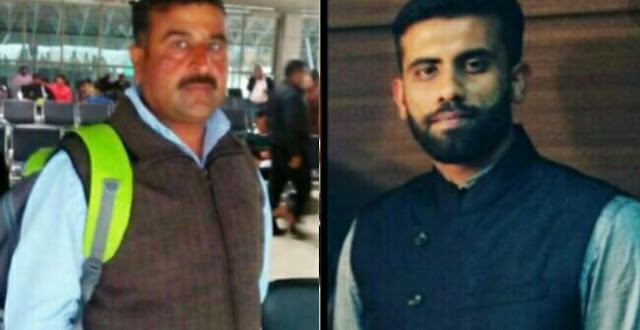 Since I am a man of uniform, I can’t say much to criticise the government, but unless it comes up with a strong Kashmir policy, soldiers will keep dying the unfortunate deaths,” told Arun Kant Yadav to NDTV. Captain Ayush had come to his sister’s wedding in February and had stayed at home for ten days. Yadav family has a history of serving the nation as Captain Ayush’s grandfather had also served in Royal Air Force. The 46 years of JCO Bhoop Singh Gujjar who died in the terrorist attack in Kupwara early morning belong to Khedla village in Rajasthan’s Dausa district. Ever since the news broke out, the family in his village is in shock. Bhoop Singh’s father Rajhans is a farmer and he is survived by wife and two sons. Bhoop Singh was in service for the last 26 years. One of his sons serves in the army and another works at a post office. The 38-year-old Venkat Ramanna too was among the three soldiers died in the terrorist attack in Kupwara. Naik Venkat hailed from Vizag and had been in service for the last 18 years. opportunity to go there." Those are the helpless, sad, angry rants of Naik Venkat's brother Koteshwara Rao to OneIndia.